Some you'll need to road trip to, others are walkable. As Sydneysiders, we're lucky to be situated so close to so many of Australia's most celebrated wine regions — Orange, Mudgee, Hunter Valley et al. 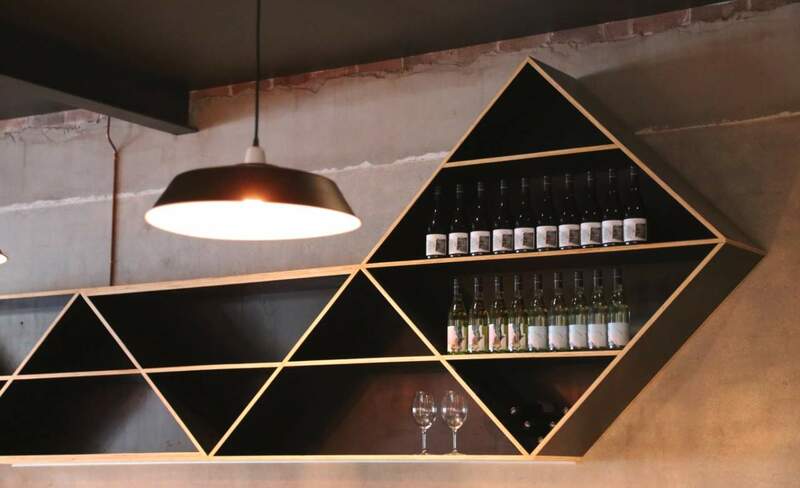 Whether you're looking for organically-produced, family-operated, or even inner city-located, wine lovers have got it all at a stone's throw away. If you're a fan of the plonk and you're not taking advantage of NSW's seriously kickass vineyards, it's time to get those engines revving. 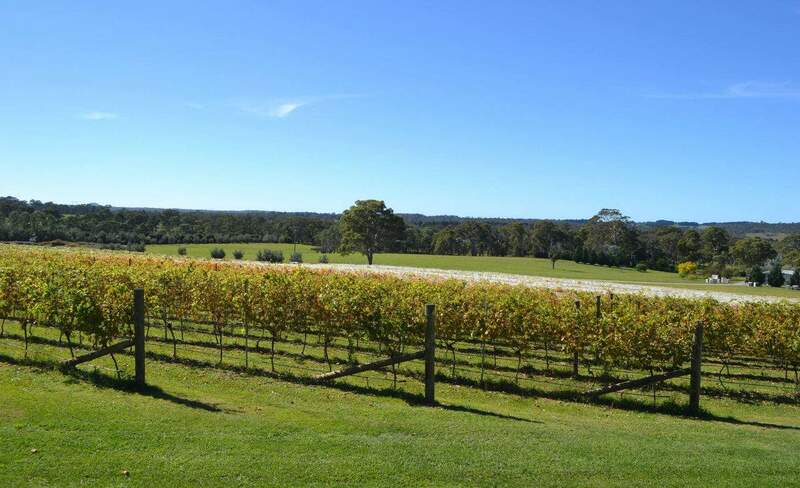 Here are ten top notch vineyards in your own backyard, from the best wine regions in NSW. Take a few pro tips before you head along though. Cellar doors and tastings are, for the most part, free. FREE. Some you'll have to book in advance, but most just let you rock up on the day. You're not obliged to buy anything, but you do have to be polite and respectful (don't guzzle yourself into oblivion on someone's hard work). Have a chat, talk to the winemakers, taste as many wines as you like, and you'll probably buy a bottle of something — and prices are usually wholesale, so cheaper than buying it later at the bottle shop. Also, do not drive home. Have a plan. The rest? These winemakers will take you through the tasting process (novice winos are always welcome). You just have to get there. 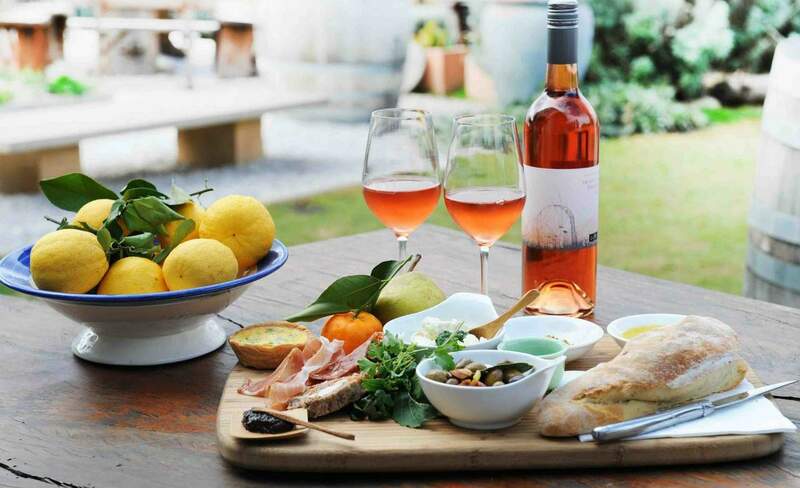 The Orange region is known for its sophisticated winemaking and cool climate which creates wines with bright fruit and deep, balanced flavours. Lead by Orange wine pioneer Phillip Shaw himself, this family-owned and operated vineyard has been kicking goals since 1988 and they take wine very seriously — award-winning seriously. The wines are 100 percent sourced from the 47-hectare vineyard and their Pinot Noir and Chardonnay are both life-changing. Believe us, this is a Chardy not to be missed. A trip to the cellar door is more akin to visiting a wealthy friend's country house; the building is distinguished by a stone exterior and interior, with large share tables for tastings and stunning mountain views. 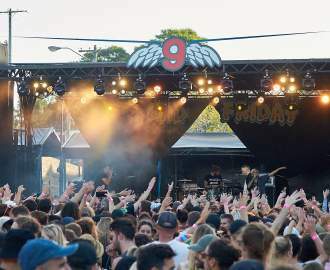 You might even meet the famous Big renovations are planned for this site, and could change the game for Orange cellar doors across the board. This single vineyard winery is family-owned and operated by husband and wife duo Rob and Felicia 'Fliss' Coles. Their signature wine, the Arneis, is an ancient Italian white varietal that dates back to the 15th century. 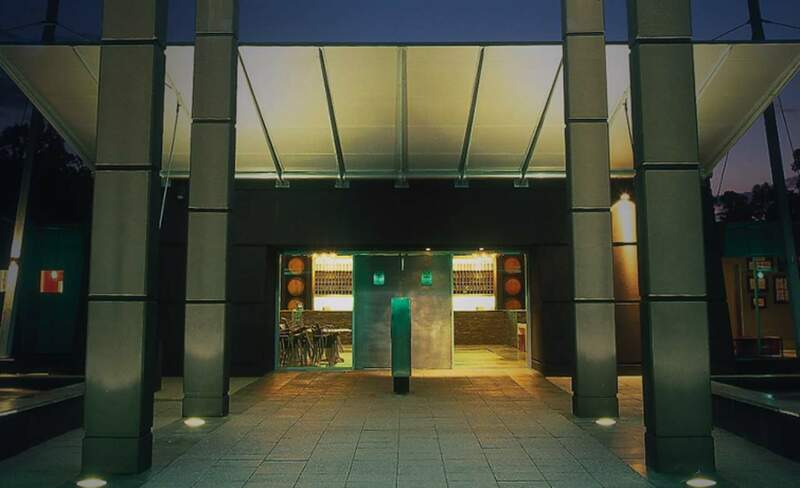 Their newish cellar door is simple and modern, with glass walls showcasing their vineyard views. The head winemaker, none other than Peter Logan of Logan Wines, is a big part of the process; the two vineyards share grapes and techniques, the Coles taking over the process in barrel phase. 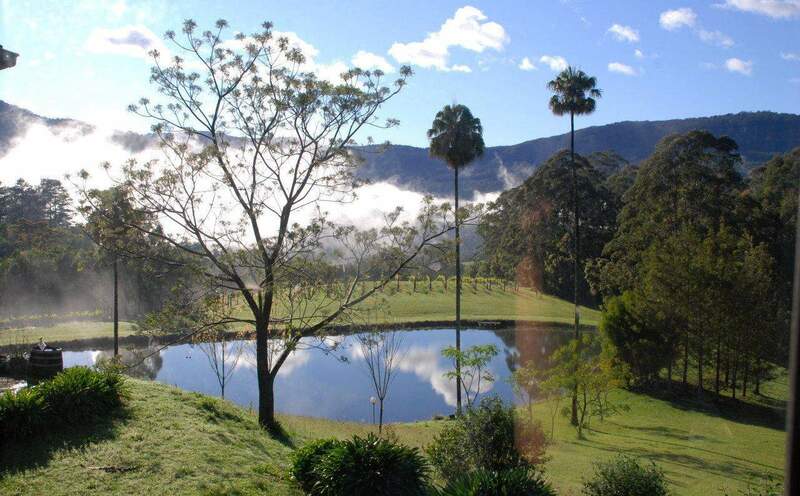 The Kangaroo Valley region is distinguished by its rich volcanic soil which is ideal for viticulture — aka growing grapes. The winding pathway to the remote Yarrawa Estate is not an easy one to follow, but you'll be pleasantly surprise as the path opens to this lakeside vineyard. If the golden retrievers and frolicking children remind you of a visit to your family country home, well, it should — the cellar door is quite literally set in the Foster family dining room, where strangers momentarily become relatives. Apart from the incredible wine, they also offer a range of nuts, jams and pickles made from homegrown produce. Be sure to taste their homemade walnut liquor wine, a combination of both passions. 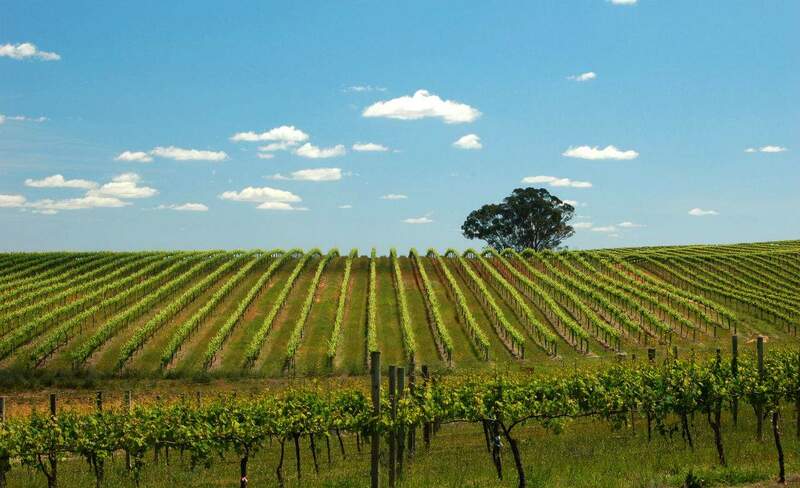 Hunter Valley is known for their Semillon and Shiraz and is easily the most popular of the NSW wine regions. This vineyard was established in 1970 and they've been turning out impressive, award-winning wines for decades. 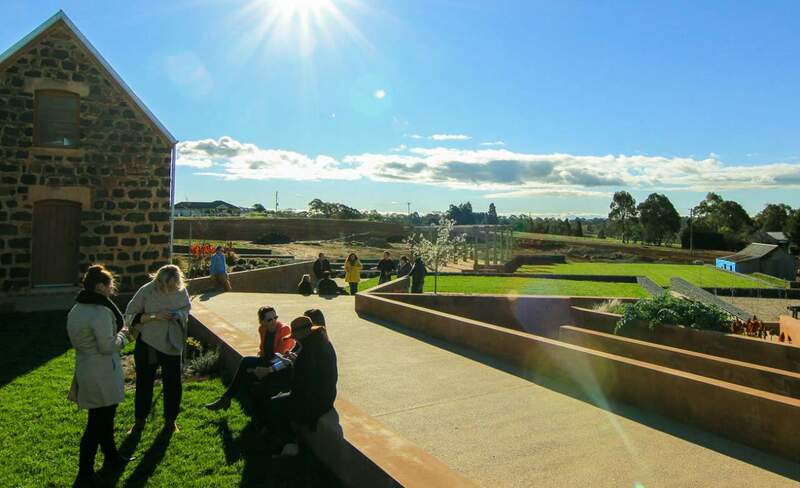 In this small barn of a cellar door, you'll find a fun and relaxed staff who are clearly passionate about winemaking, giving the place an infectious energy. It's a snob-free atmosphere where you can taste some great wines without being pushed to buy. Their Semillon is a must try, having just won best varietal of the year from the Halliday Wine Companion Awards 2016, and the Cricket Pitch blends are ever-popular. Overall, the bright, airy atmosphere of the place makes it one of the more fun tastings to be had. Tempus Two is one of the more famous Hunter Valley vineyards for good reason — the wine here is a high-end, classy affair and the staff are extremely knowledgeable. Founded by the well-known McGuigan family, this slick, contemporary cellar door is a modern take on a country shed. The best part is that they'll let you taste the most expensive, vintage wines with no fee. 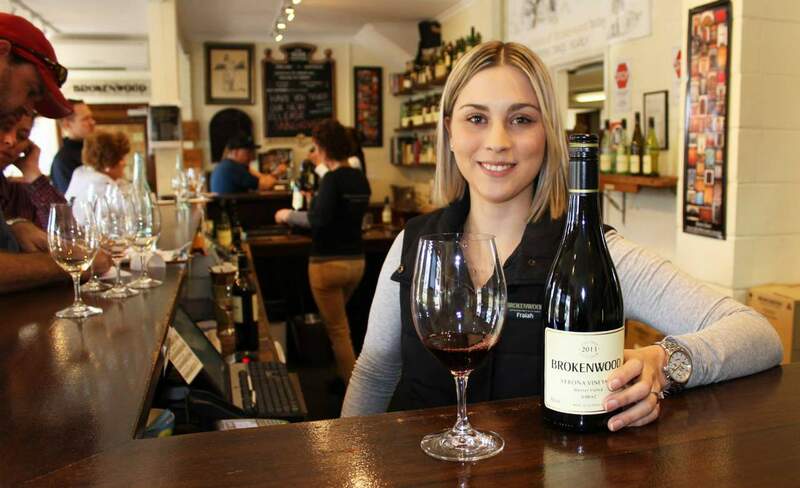 The wine to try right now is their Uno Series Shiraz (2013), a cellar door exclusive. Feeling especially lavish? Set up a private tasting for up to 30 of your nearest and dearest. 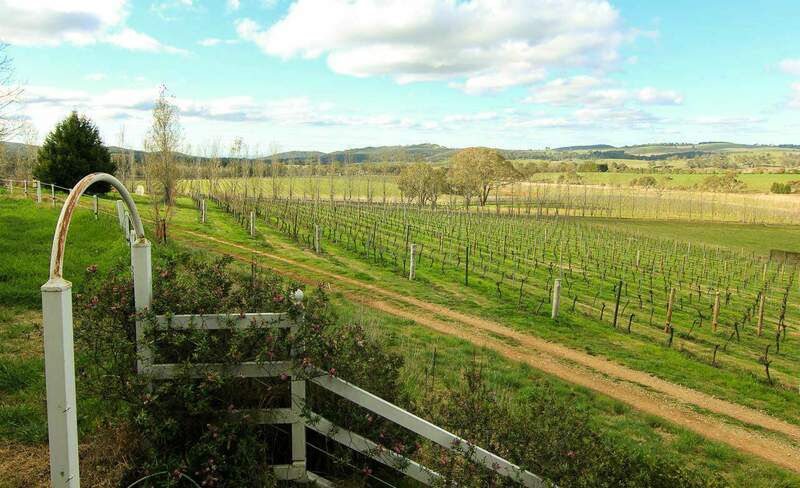 The Southern Highlands are characterised by the long, slow ripening period and high natural acidity which gives the wines a clean finish and noticeable fruit character. A relatively young vineyard, Tertini Wines has received much acclaim since establishing itself in 2000. Their award-winning Reserve Pinot Noir is worth the trek alone and their Riesling is especially tasty with honeysuckle and green apple notes. They hand-prune and handpick their grapes, with little cropping involved. The cellar door is a simple barn attached to the vineyard, amplifying the country feel of this notable winery. Mudgee styles are known for their diversity, from organic to international varietals, and turn out some seriously impressive wine for a small region. For some ungodly reason, organic wine has gotten a bad rap over the years. Thankfully, Lowe Wines disproves this fallacy time and again. Owner David Lowe is extremely passionate and specialises in small-batch winemaking, his most popular varietal being the Zinfandel. The vineyard is untrellised, unirrigated and certified organic. Their wine is distributed mainly to independent bottle shops and restaurant and Lowe is truly a no-intervention grower that we'd love to see more of. The Hilltops region sits atop a large granite rock, creating deep soils that are well drained and ideal for grapevines. Freeman Vineyards uses this unique region to their advantage, providing Australia's only plantings of two northern Italian origin grape varieties – Rondinella and Corvina – which are the source of their flagship and award-winning Freeman 'Secco' wine. Their winemaking process is also unique; the grapes are dried in a neighbour's solar-powered prune dehydrator and then aged for 12 months in a combination of French and American oak barrels. All this work is worth it: the wine just received the Red 5-Star rating in the Halliday Australian Wine Companion 2016. For the lazy Sydneysider who deserves great wine anyway. Nomad champions the little guys in the winemaking business; they sell wine solely from local growers, giving the small producers out there the time to shine. Their cellar door offers wines that are generally not sold commercially, many of which you can also taste at their celebrated adjoining restaurant. Stop in for some charcuterie and a glass or two, or stay for the full shebang with the chef's premium share menu ($85 per person). If you're too lazy to make such a short trek, go for online delivery of these exclusive wines. 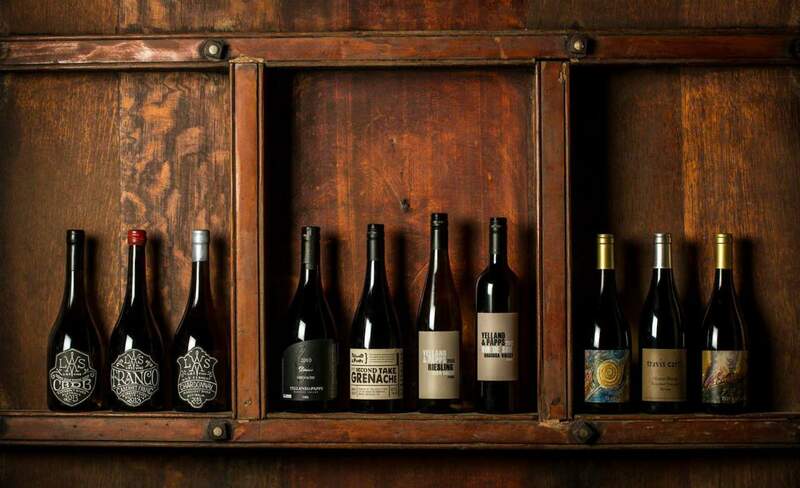 Just opened on March 10, Cake Wines is shaping up to be Sydney's new go-to city winery. Set in a restored warehouse, the space pays homage to its industrial roots with recycled wooden furniture, barrel wall and exposed brick interior. You won't just be getting simple wine tastings here — head winemaker Sarah Burvill is running masterclasses, blending sessions and workshops. Apart from their own award-winning wines, they'll be stocking small-batch wine, craft beer, cider and spirits, all Sydney local. Add live music and late nights to the mix and you've got one out-of-the-box cellar door on your hands. 16 Eveleigh St, Redfern; Cellar Door Hours: Wed – Fri 5pm – 11pm; Sat 12pm – 11pm; Sun 12pm – 10pm.